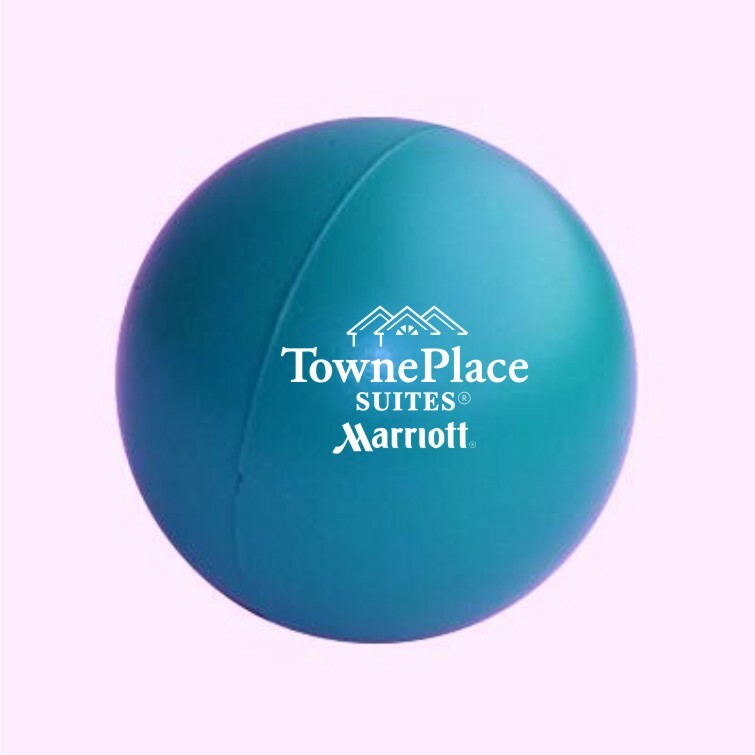 Stress Balls, Teal. 3&amp;quot; Diameter - Squeeze away stress! Stress Balls, Teal. 3" Diameter - Squeeze away stress!